This item is selling for $69.00 on eBay. 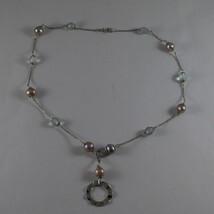 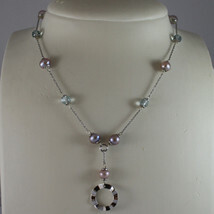 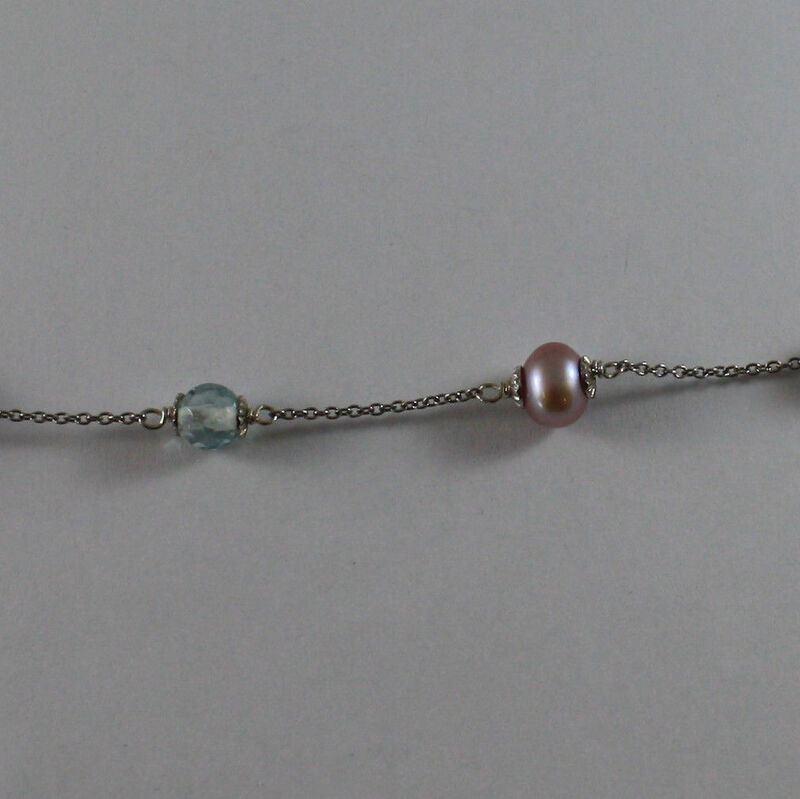 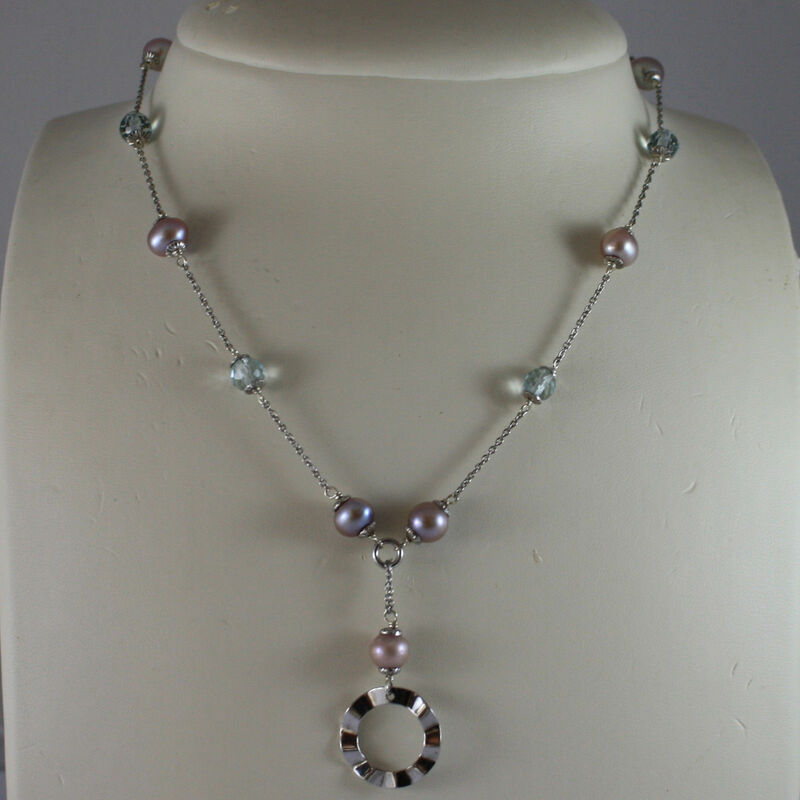 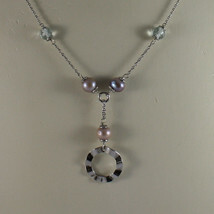 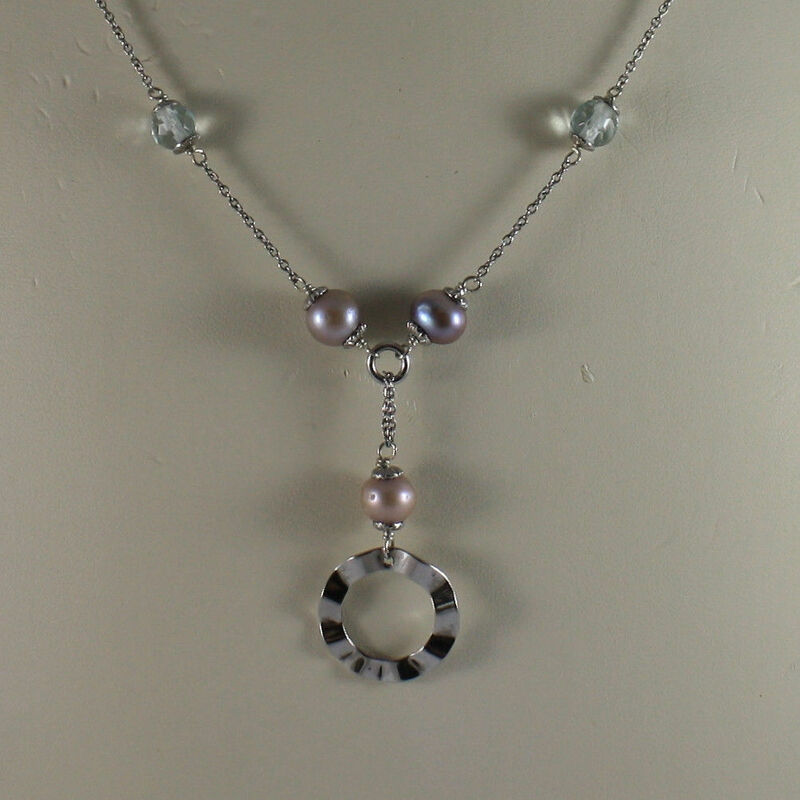 925 SILVER RHODIUM NECKLACE WITH ROSE PEARLS, BLUE CRYSTALS AND CIRCLE PENDANT. UPS that delivery in 48-72 hours worldwide. 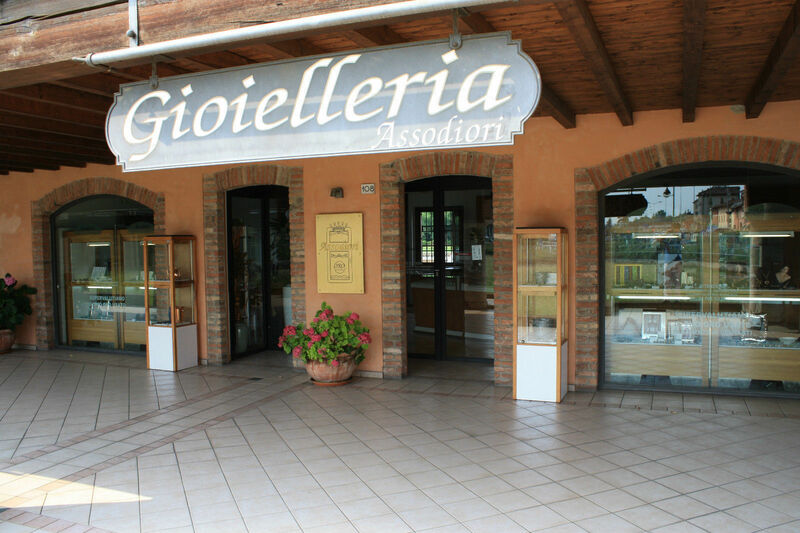 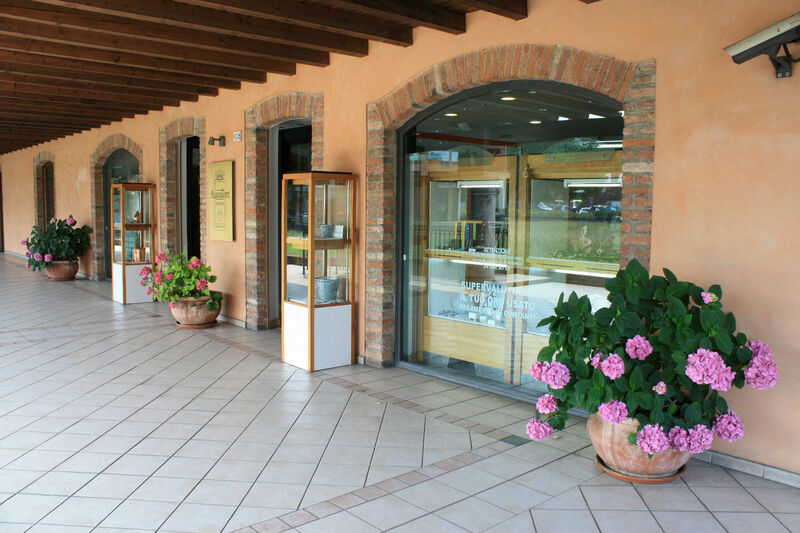 Is welcome also pay ! be given as "money back". 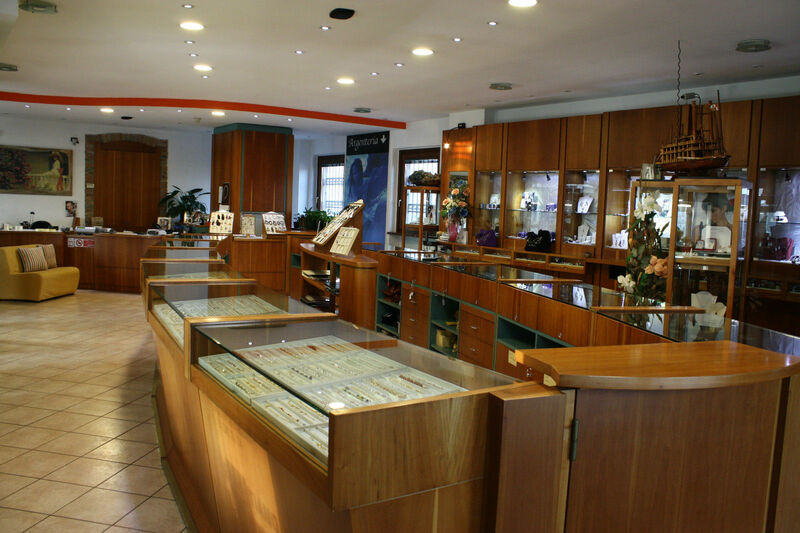 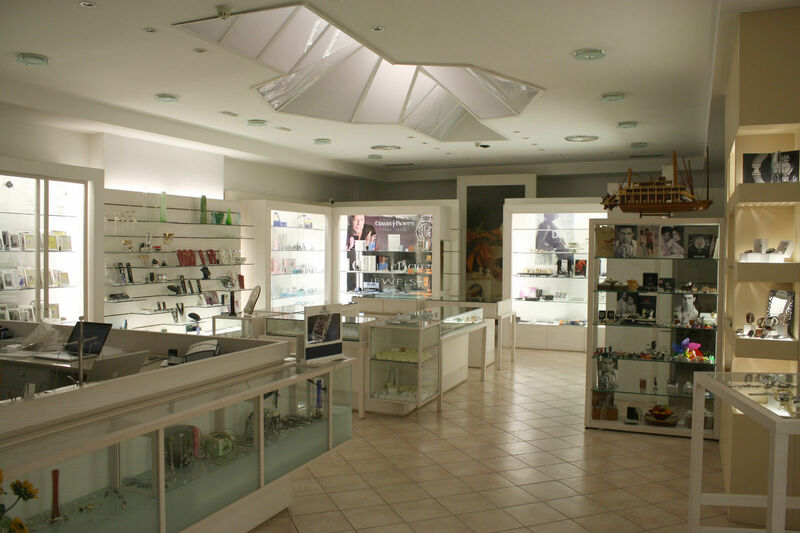 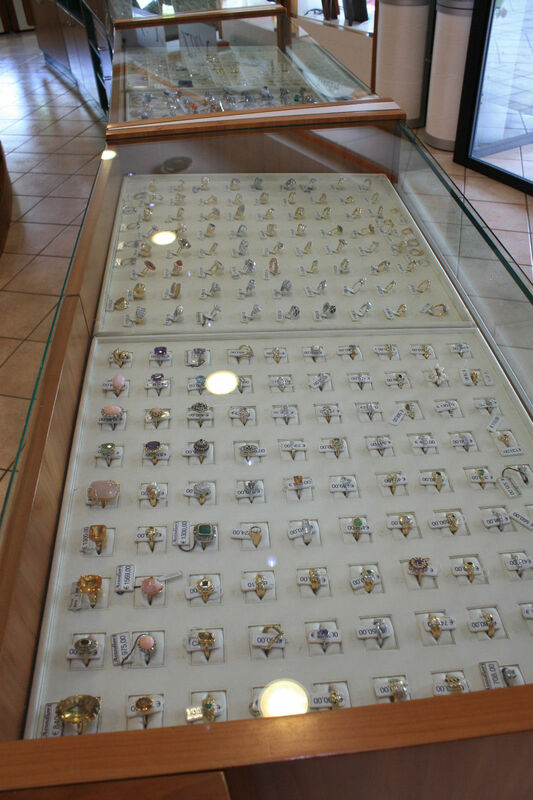 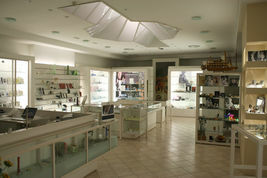 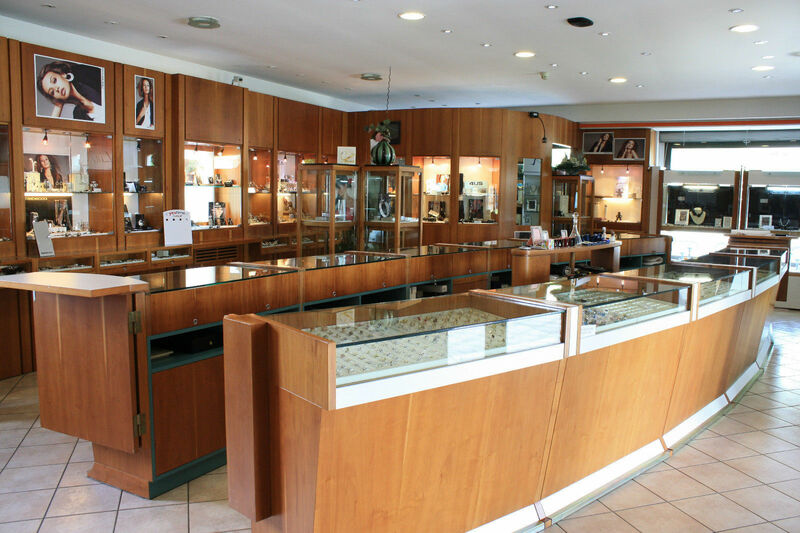 yd), on two floors and over 5000 items, to meet all needs.